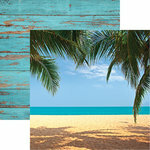 You'll definitely be feeling the sand between your toes when you create using The Beach 12" x 12" Single-Sided Paper. 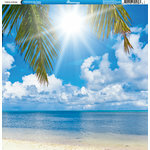 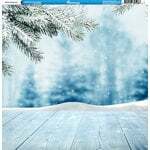 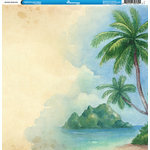 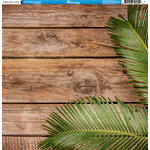 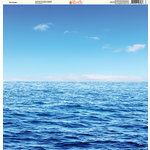 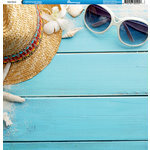 Included is one sheet of 12" x 12" single-sided paper that is part of the Hawaii Collection by Reminisce. 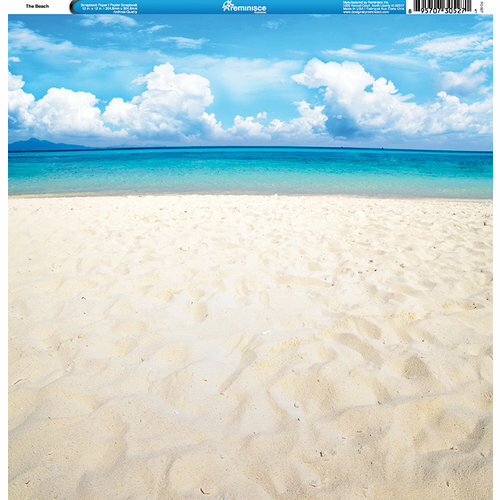 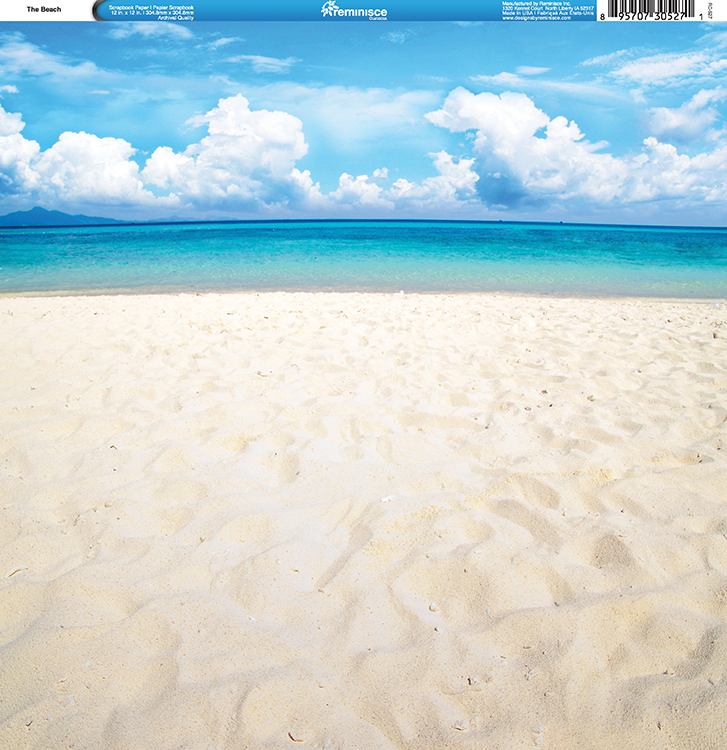 Beach or vacation paper always needed. 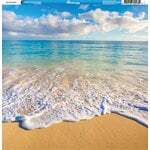 This is fun paper with sand and water.